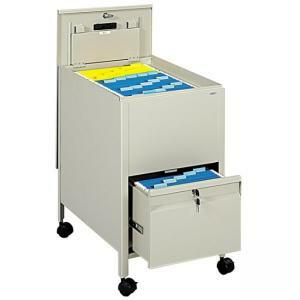 Convenient, rollaway tub files add flexibility to your work environment. 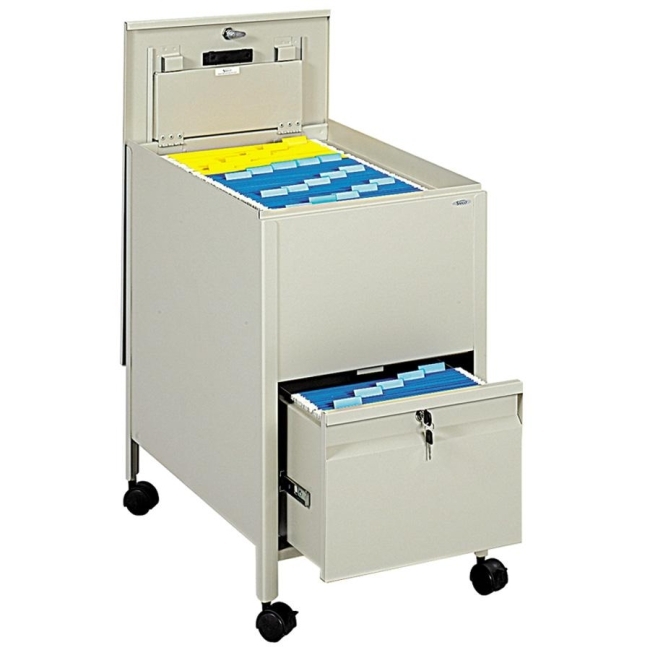 Locking cover slides behind unit for easy access to files. Constructed of sturdy steel with a mar-resistant, powder-coat finish for long-lasting good looks. Mobile on four casters, two locking.